Utah's largest PRIME For Life provider! Call us today at 801-341-0411 or use the button below. 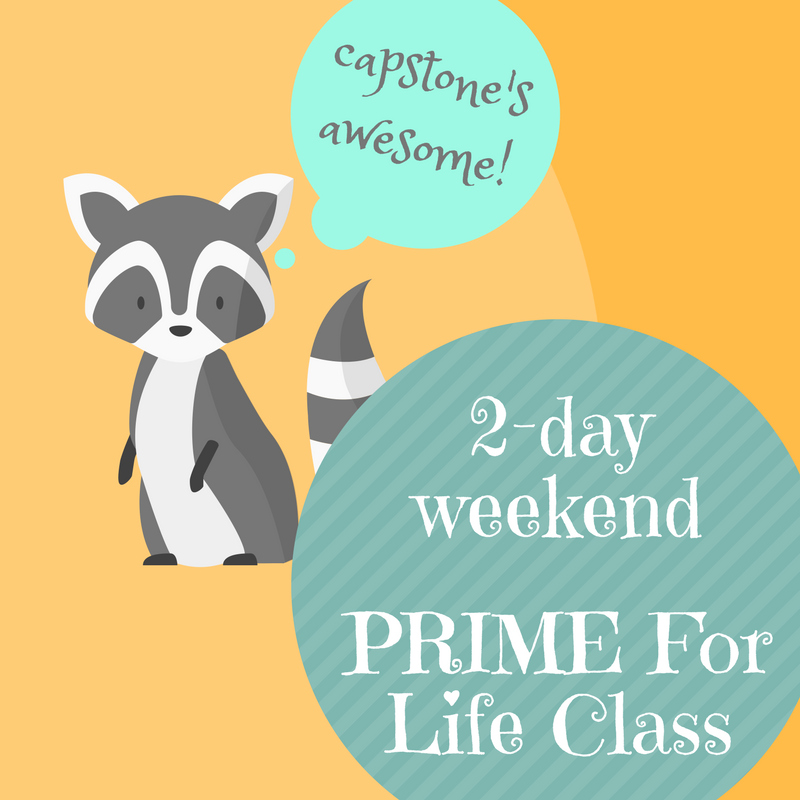 Capstone is Utah's 1st choice for PRIME For Life! Simply fill out the form or call us at 801-341-0411! We have the lowest pricing in the state, payment plans, 2-day classes and we will help you through the legal process! ATTENTION: Must be paid in full in advance of the day of class. Coupon is not redeemable on the day of the class. ​Please contact us at 801-341-0411 to get signed up today! Why PRIME For Life (PRI)? Attorneys often suggest to their client that they go and find a STATE LICENSED AND COURT APPROVED COUNSELING CENTER and to start the process immediately and before sentencing. A prepared client allows for a more convincing argument to be made before the court when a case is being negotiated and considered for sentencing. The Capstone Counseling Centers offer the PRIME For Life Class in facilities up and down the Wasatch Front, at convenient times throughout the month, at affordable prices, and we do accept payment plans. Don’t wait, contact Capstone today and get the process started! • You can get a head start and choose where you attend counseling, before this decision is made for you!